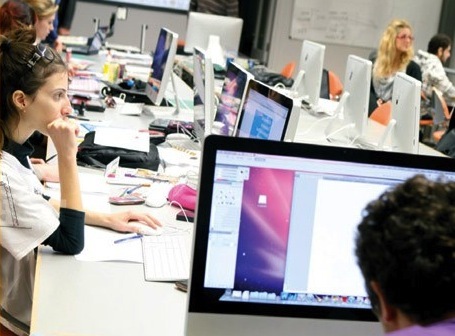 The MSc in Interaction Design is offered by two Universities bringing together an impressive experience and knowledge in Interaction Design, Human Computer Interaction Design and Online Learning. Tuition fees: 4,100 euro for the whole program. Application are accepted until: 15 May 2019 for September 2019 entry.